Throughout the years, Peace, Love & Decorating has been fortunate to form a lasting relationship with the talented people from Currey & Company. This partnership has allowed us access to unique knowledge and the brand's full product line including designer chandeliers, pendant lighting, lanterns, wall sconce lighting, table lamps and floor lamps. 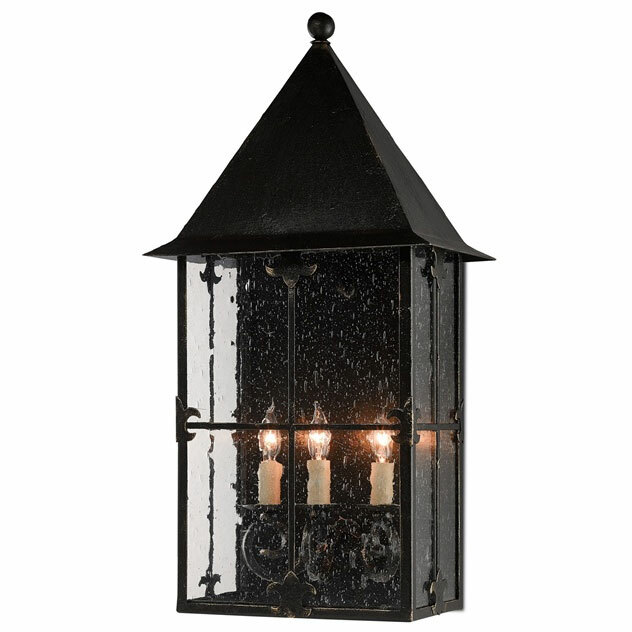 Hand forged iron products have long been the specialty of the company, but the range of materials has been extended to include a variety of materials such as hand-carved wood, porcelain and brass. 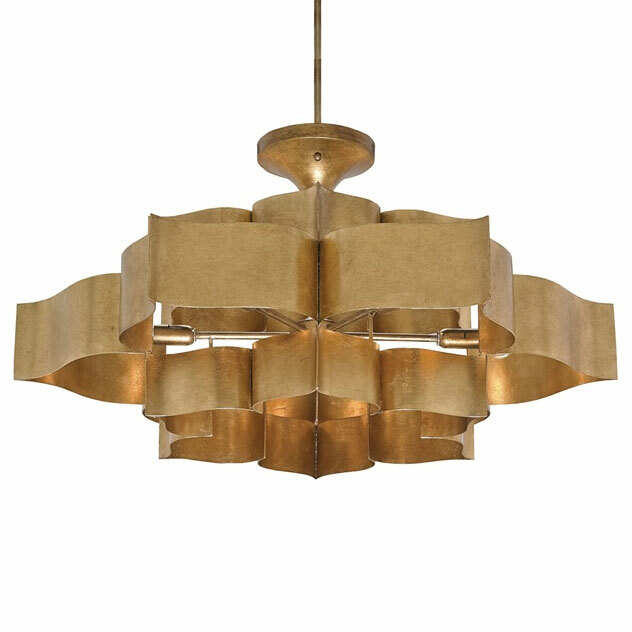 Currey & Company was and continues to be one of our go-to lighting lines for our retail store, online customers, interior design projects, and Designer Show Houses. 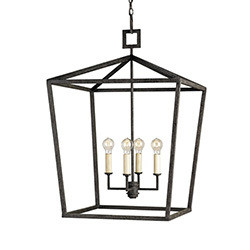 Currey & Company features a large selection of lighting ranging from Old World reproductions of original antique chandeliers to modern contemporary light fixtures to urban inspired lanterns and pendant lighting. 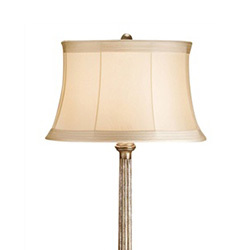 Known for their lighting products, Currey & Company is a wholesale manufacturer of distinctive home furnishing products. 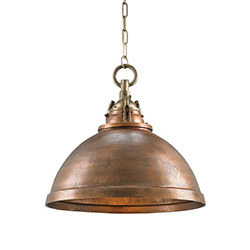 We discovered Currey & Company well over a decade ago when it was still a small garden and lighting company, and we fell in love with the vintage inspired Old World French and European lighting designs all crafted with exceptional quality. 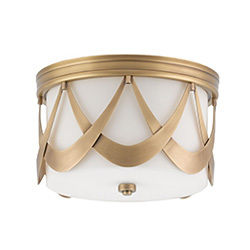 Like Peace, Love & Decorating, Currey & Company is also located in Atlanta and over the years, we have watched them expand their fabulous line of designer home lighting including chandeliers, wall sconces and lamps into one of the premiere home lighting companies in the designer lighting marketplace. Hand forged iron products have long been the specialty of the company, but the range of materials has been extended to include a variety of materials such as hand-carved wood, porcelain and brass. 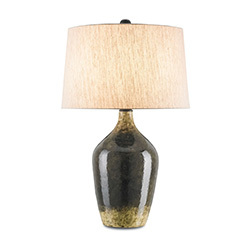 Currey & Company was and continues to be one of our go-to lighting lines for our retail store, online customers, interior design projects, and Designer Show Houses. 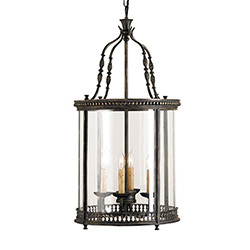 Currey & Company features a large selection of lighting ranging from Old World reproductions of original antique chandeliers to modern contemporary light fixtures to urban inspired lanterns and pendant lighting. Peace, Love & Decorating offers free shipping on all Currey & Company products. 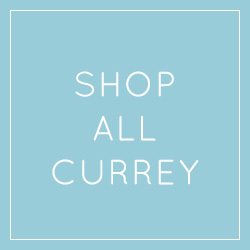 A 10% restocking fee applies to all Currey & Company products. 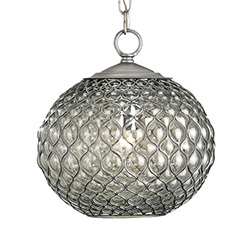 Will my chandelier order include a canopy (ceiling plate)? 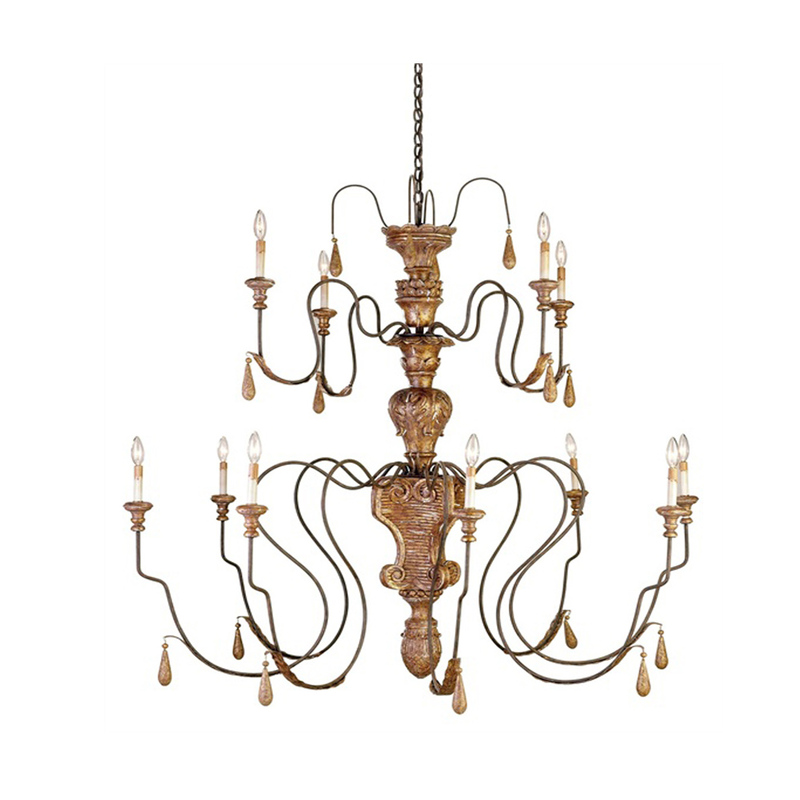 All Currey & Company chandeliers come with a canopy and chain that is finished to match the chandelier. Can I get extra chain for a Currey & Company chandelier? 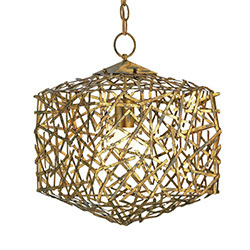 Extra chain is available for chandeliers and comes packaged in 3' or 8' lengths. These lengths match the standard length of the chain provided with the chandelier. 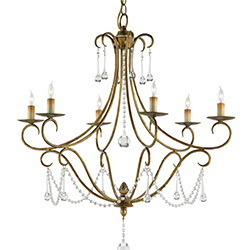 A general guideline is to choose a chandelier that has a diameter equal to one-half the width of the table. The general appearance of the chandelier must be taken into account, too; that is, if it is a light airy piece it may be slightly larger than the standard. Generally there should be 30" between the bottom of the chandelier and the top of the table in a room with an 8' ceiling. If the ceiling is higher, the distance between the bottom of the fixture and the table should increase slightly. Remember that the chandelier should provide light for the table, but not be so low as to block anyone's line of vision when they are sitting at the table. 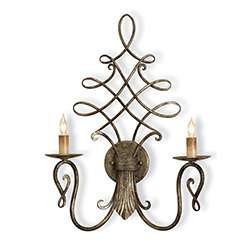 Generally, sconces should be placed on a wall 60" from the floor.